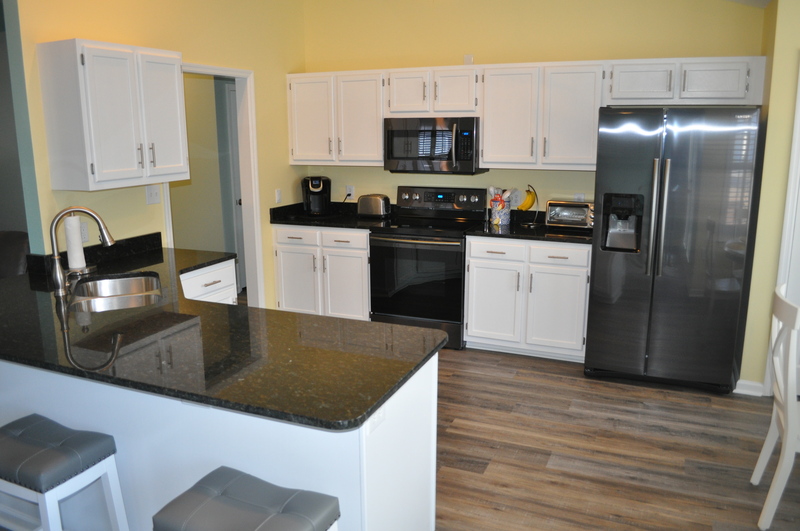 Visit our Granite Countertops Showroom in Myrtle Beach! 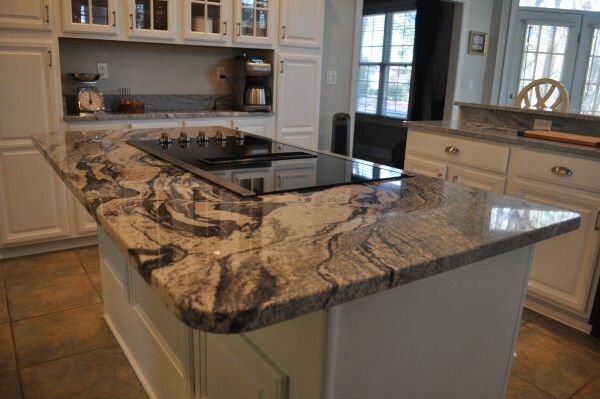 Holmes Floorcovering & Granite represents the highest quality distributors in the Grand Strand area offering consumers the finest stone for every project. 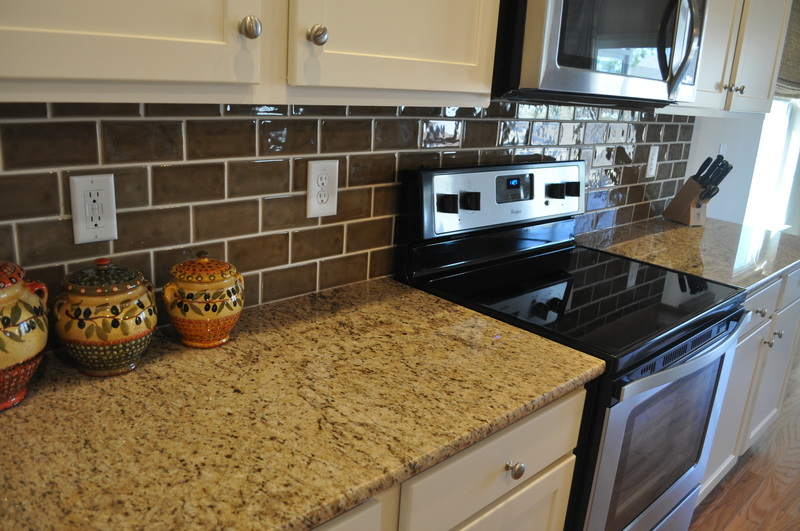 so everyone can afford the higher quality countertop for a similar investment price and even better return. The right elegant stone option can bring a genuine piece of international flair into your design, as we offer stone mined from Brazil, India, Italy and South America. There is a multitude of style, color and texture available, and a variation of tones for every option making it possible to compliment any design or color theme. And depending on your individual preference, the venation (visible pattern) can be subtle or visually striking. This provides the decorative framework to add elements like character, depth, and distinct style to any room design. 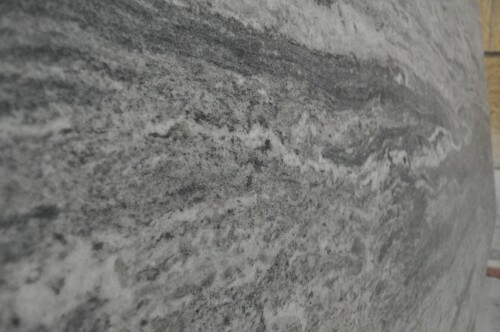 Holmes Floorcovering Granite has the natural stone you want for your next slab project. 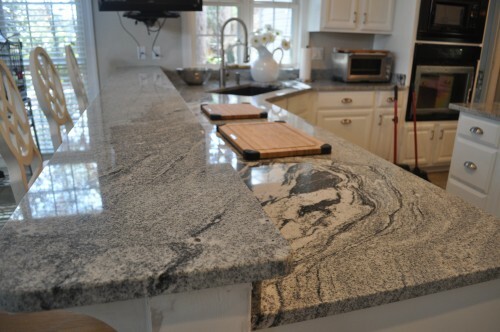 Granite, marble, quartz, countertop, vanity top, bar top, table top, fireplaces, and backsplashes. We have stone at a price you can’t afford to ignore. We also carry sinks for both kitchen and bath. Plus, with a 5,000 sf full-service fabrication center on-site, Holmes Floorcovering Granite provides quicker turnaround than more other shops and big box stores. 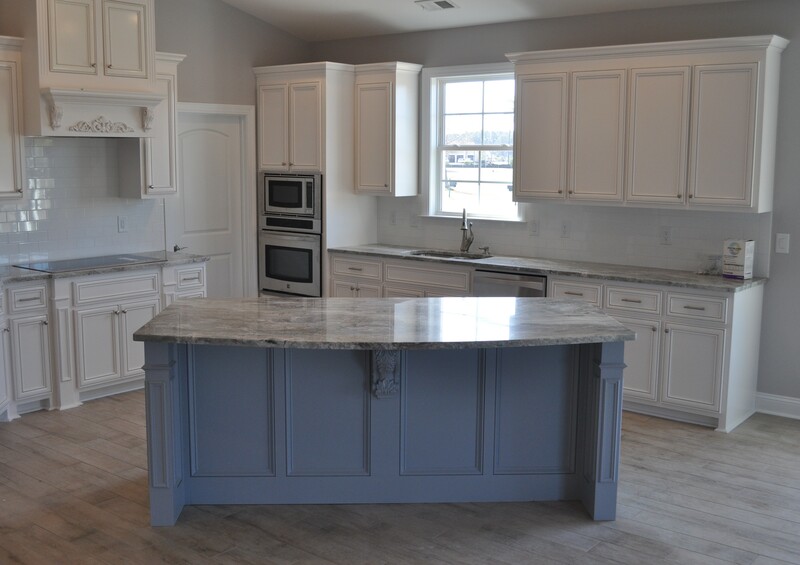 Let us help you with the stone for your next project. Call or come visit our showroom today!